From a Dead Channel / The Uninvited out 5.4.2019! 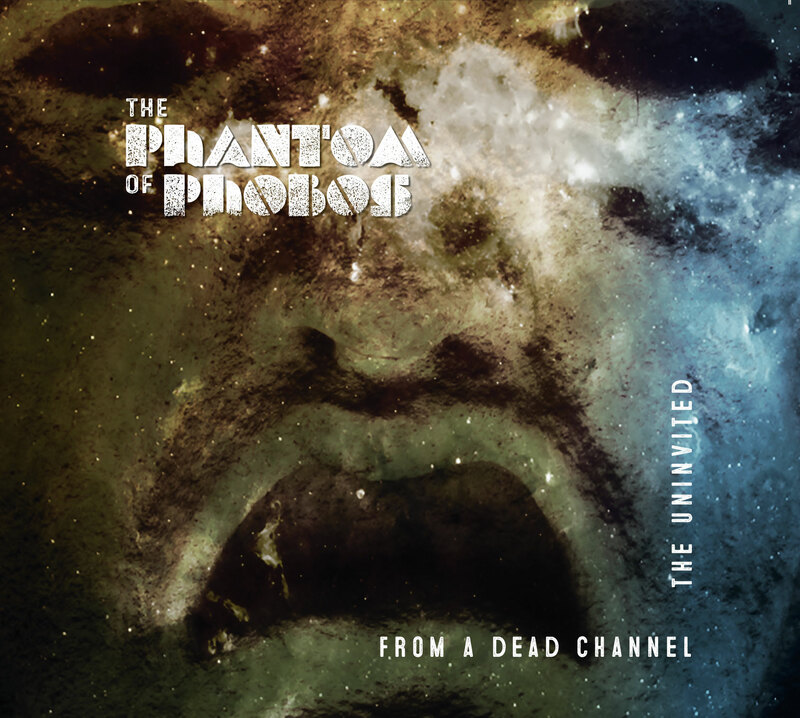 The Finnish atmospheric sci-fi-metal group The Phantom of Phobos release its debut double CD “From a Dead Channel / The Uninvited” via Concorde Music Company on 5.4.2019. The physical issue has 8 tracks and furthermore includes a turbocharged cover version of the “Halloween” movie theme as well as a cinematic 3-track EP “The Uninvited” which is also released digitally on the same date. PDF album artwork included in the purchase! We will welcome all collaboration ideas.